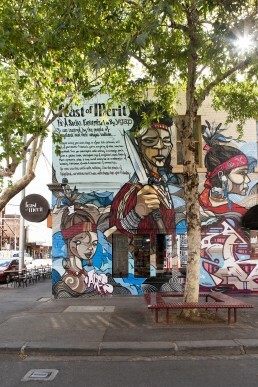 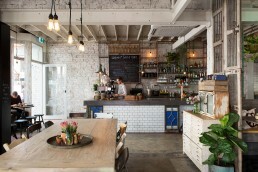 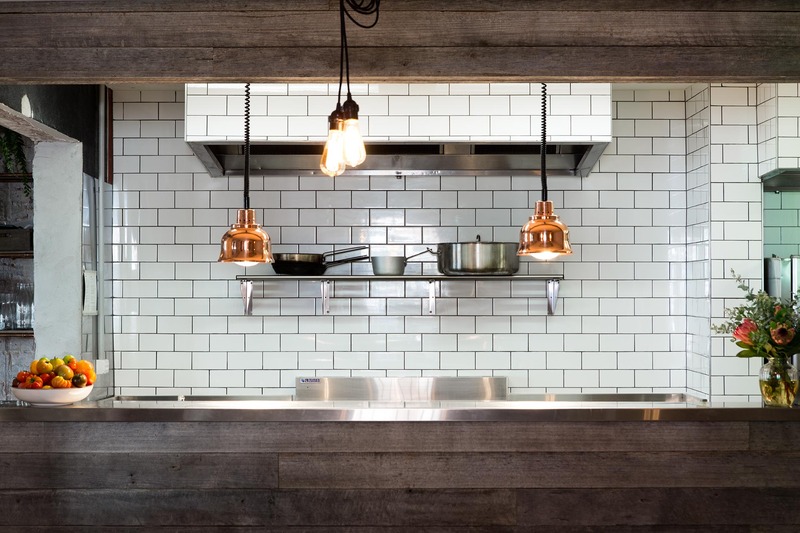 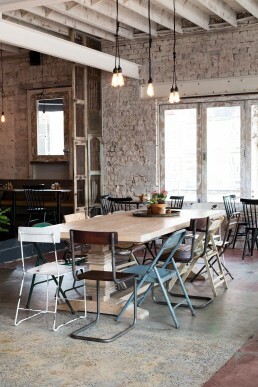 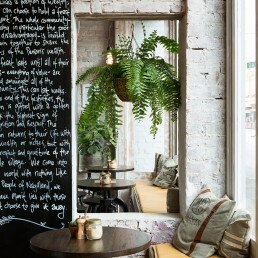 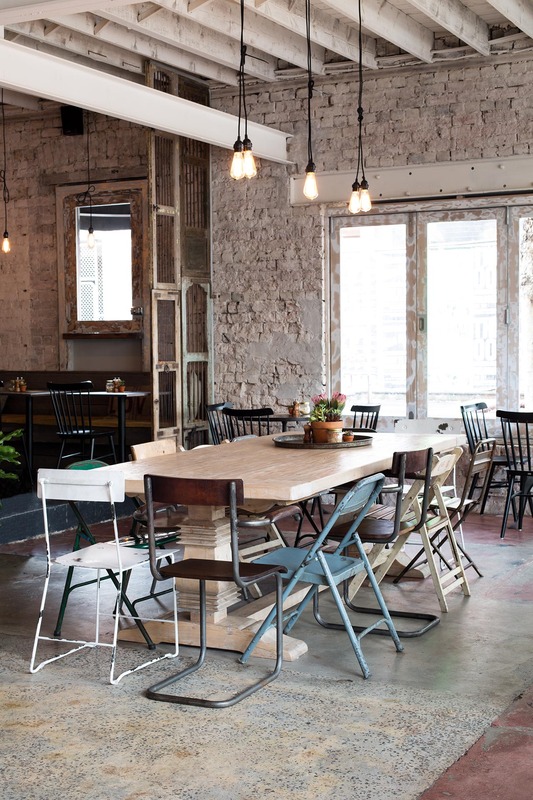 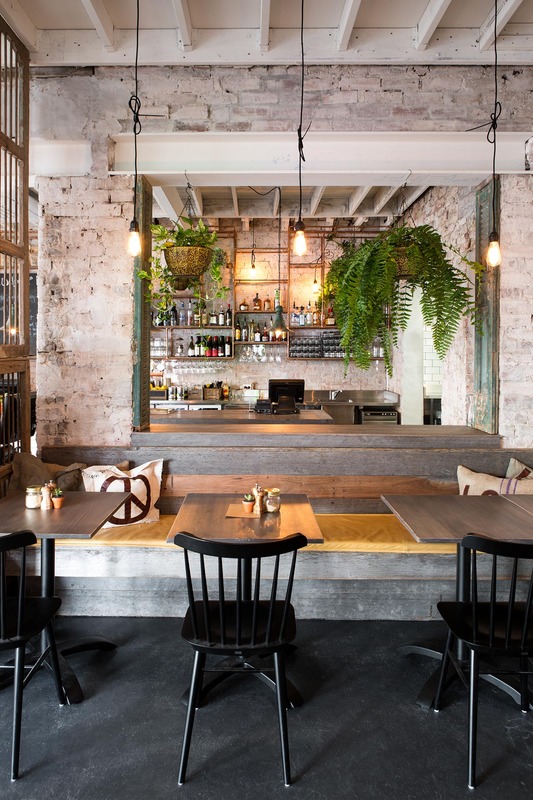 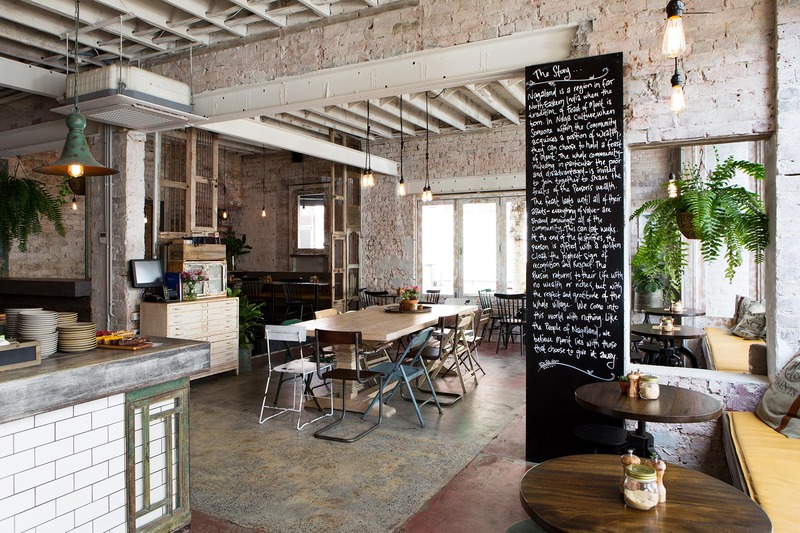 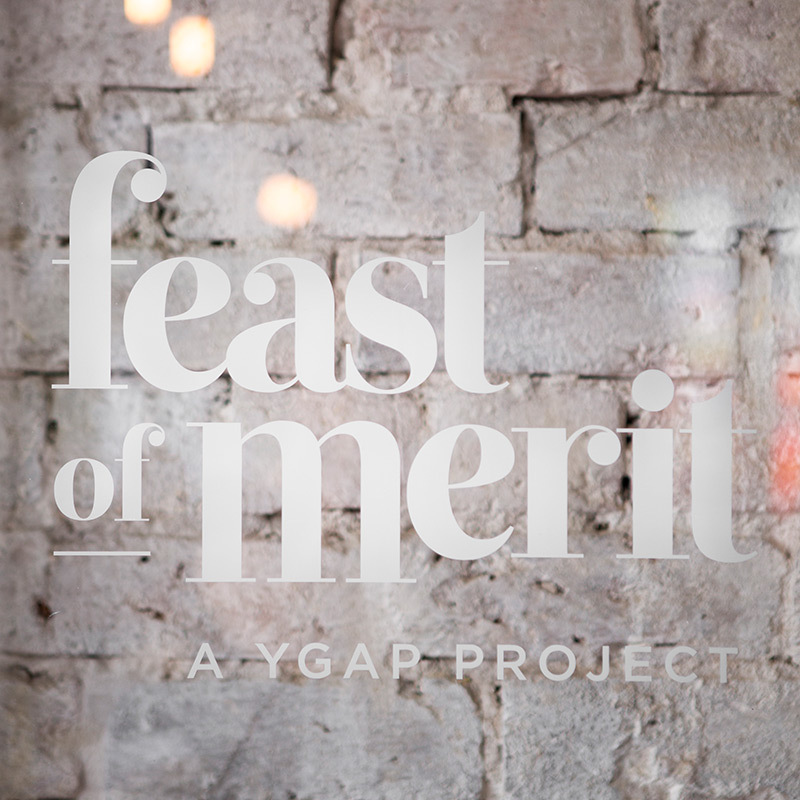 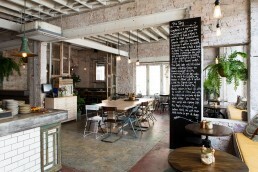 Feast of Merit is a YGAP charity initiative – a restaurant offering ethically sustainable food in a space that encompasses the communal ethos of the cause. 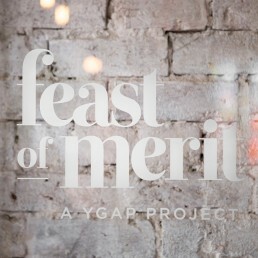 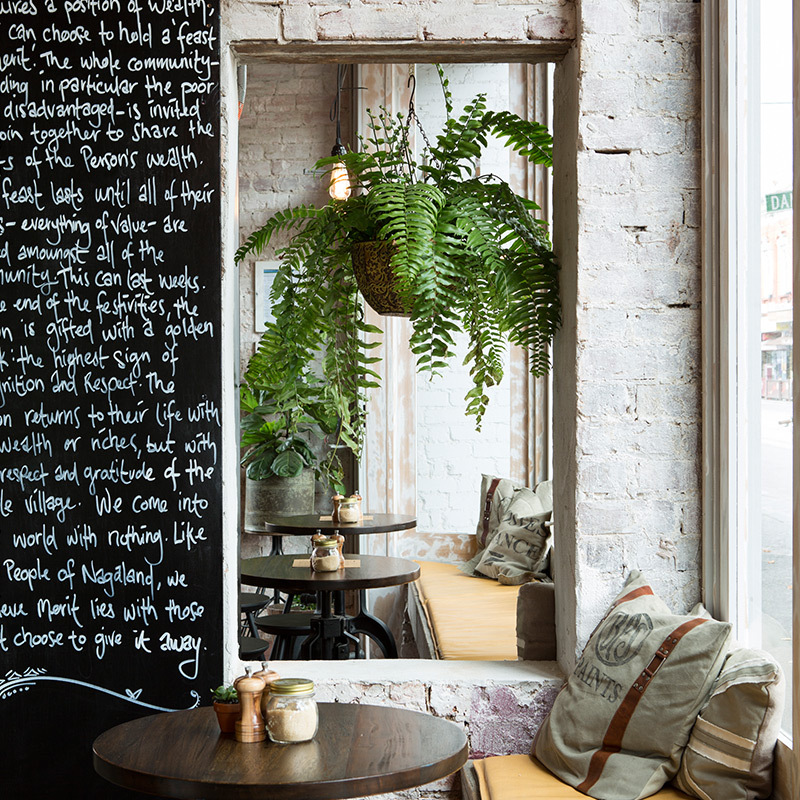 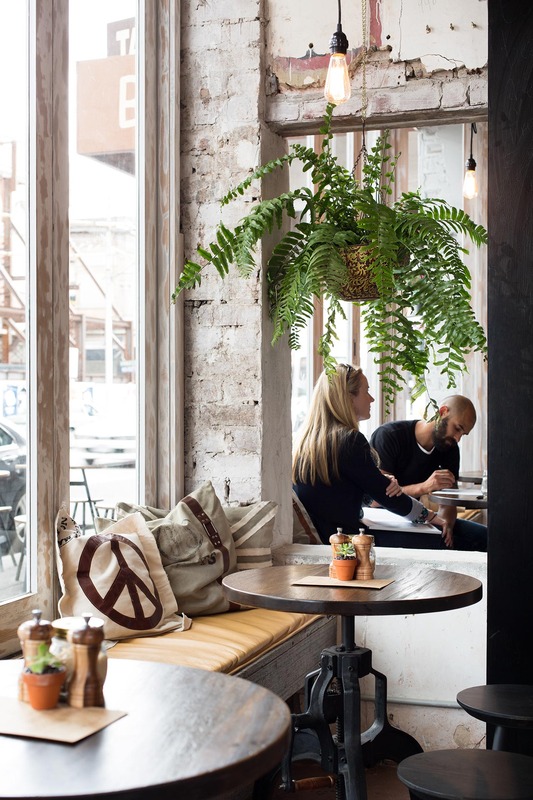 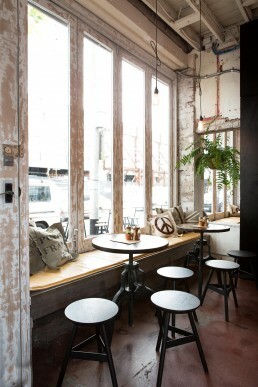 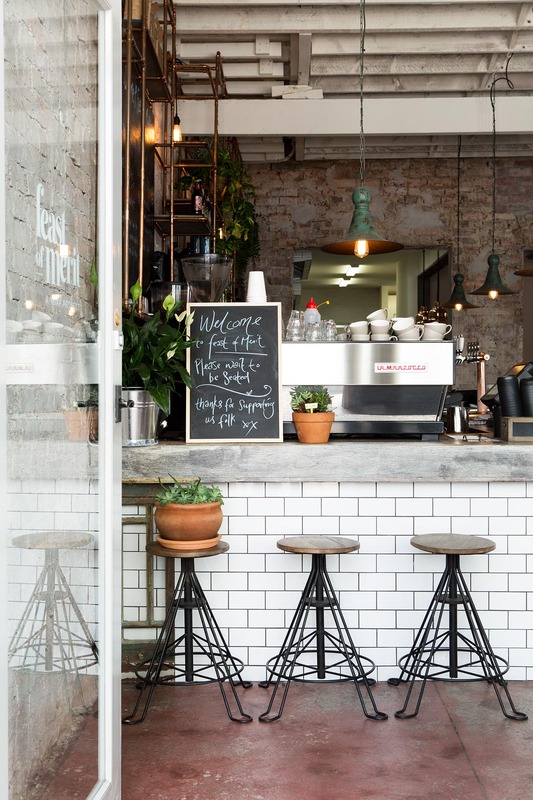 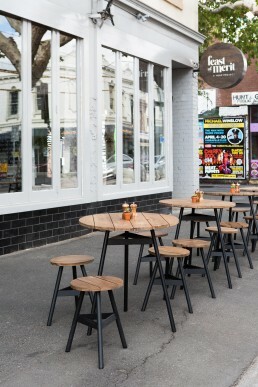 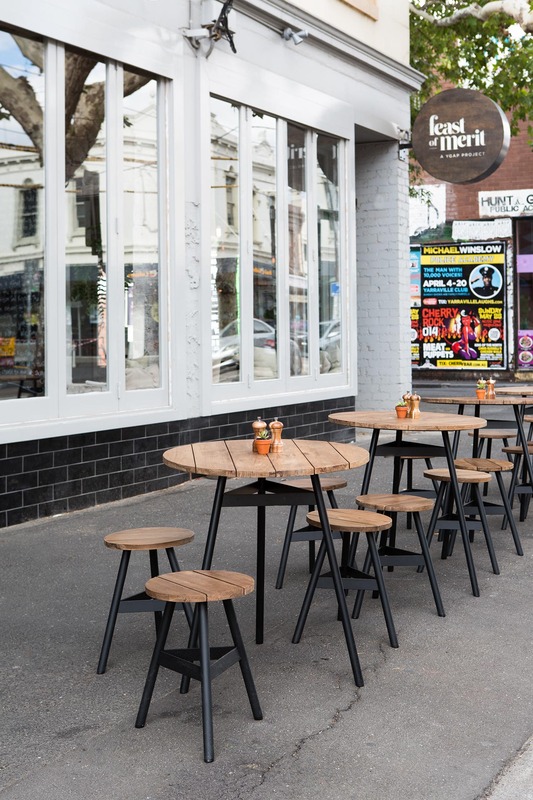 We worked in collaboration with YGAP co-founder and interior designer Elena Critchley and Ewert Leaf as part of the Feast of Merit Design Team, our challenge was to convert a rundown café in Richmond into a flagship for the charity’s new venture. A unique project where design professionals donated their time to create a venue that not only represented an amazing charity, but also a dining venue that encompasses the growing culinary stature of Richmond.